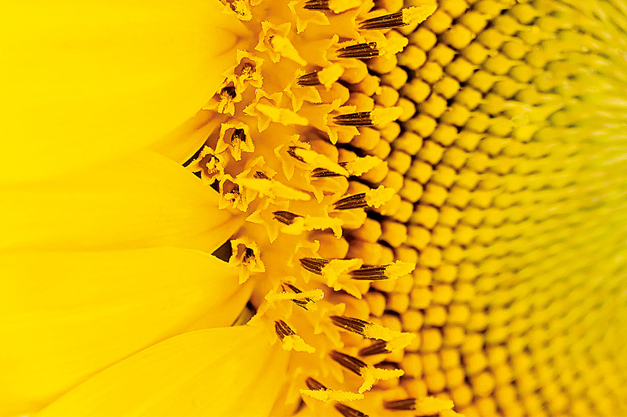 SunActin is an organic sunflower shoot extract that has been combined with natural vitamin E in a nanoemulsion. SunActin protects the skin against oxidative stress and complements the protective effect of sunscreens. Several studies have shown the capacity of SunActin to inhibit the production of the MMPs that are responsible for the degradation of major skin components and boost the protective effect of sunscreens while neutralizing their oxidant effect. The sunflower (Helianthus annuus) is a perennial flowering plant that is native to North America. It is cultivated in temperate regions as a food crop and ornamental plant. The sunflower is a symbol for energy and perfection because of its symmetry and longevity. The sprouts of this fast growing plant have the highest concentration of phytonutrients, the compounds in plants that are known for their health promoting properties. Do you have any question about SunActin?